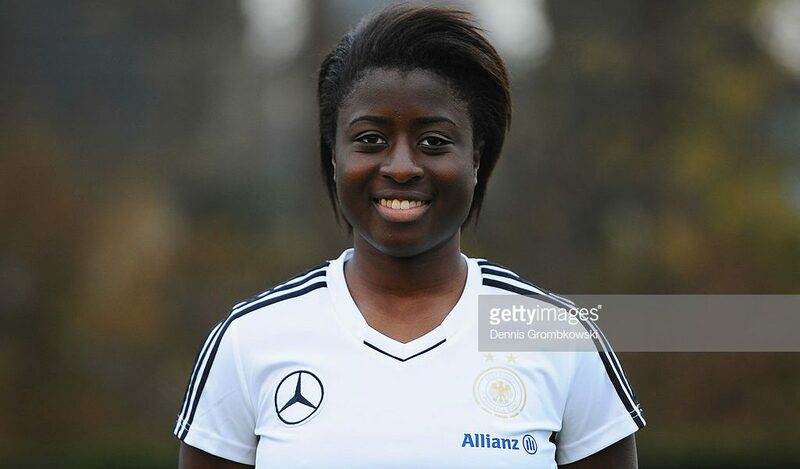 Madrid CFF striker Eunice Beckmann says she is ready to represent Ghana at international level. Beckmann, who is born to Ghanaian parents has played in the youth ranks of Germany but yet to earn a call-up into the senior team. The former Bayern Munich star has recently showed great interest in her roots by visiting her native country (Ghana) where she raised funds to support kids to school and also fed the needy during the Christmas holidays. 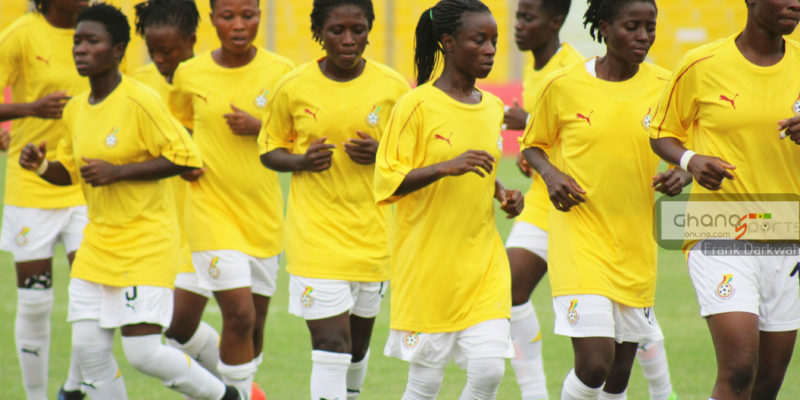 The 26-year-old after several calls from Ghanaians has finally open her doors to play for the Black Queens. “I’m yet to be contacted by Spanish Federation for their senior national women’s team same as Germany”, she stated. 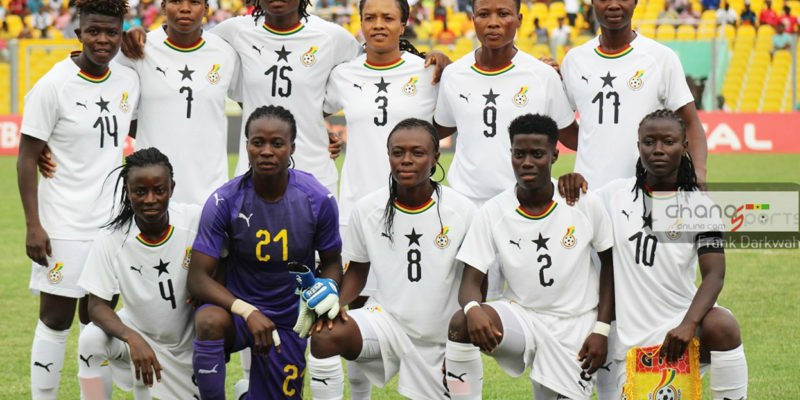 “If the GFA and the technical team call me to play for the Black Queens I will come because it will be an honor to play my country”, she added. 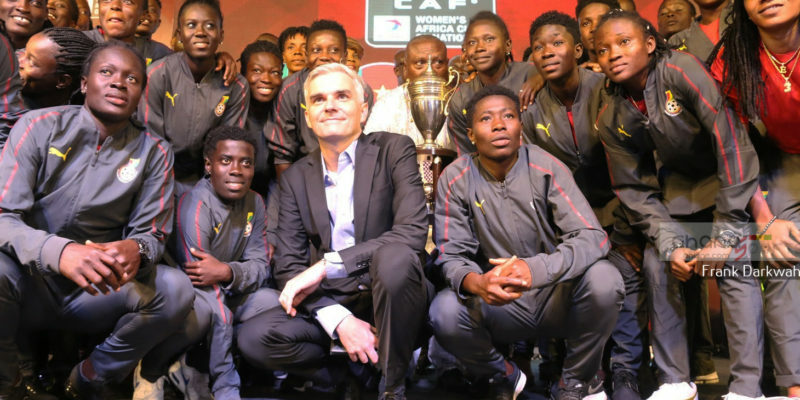 The former FC Basel attacker was expected to declare her allegiance to Ghana prior to the 2018 Africa Women’s Cup of Nations which could have earned her a chance to play for the Black Queens in the competition.